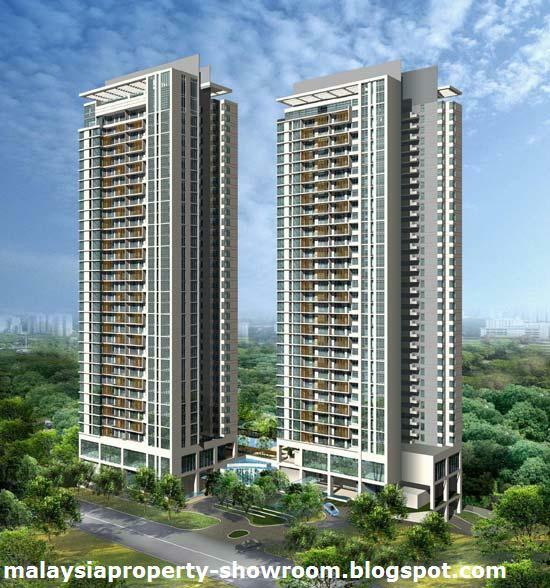 Hampshire Residences is a high-end condominium project, developed on a 2.55-acre freehold land in the heart of KL city centre. Located along Persiaran Hampshire, it is just a stone's throw from the Petronas Twin Towers and Kuala Lumpur City Centre and is sandwiched between two LRT stations (KLCC and Ampang Park). Hampshire Residences comprises twin 33-storey towers with a total of 388 units of serviced residences (Tower A and B boasts 202 and 186 units, respectively). Built-ups range from 753 sq ft (1-bedroom) to 2,959 sq ft (4-bedroom). Built-up Area : 753 - 2,959 sq.ft. Hi, may i know the minumun price of the condo? 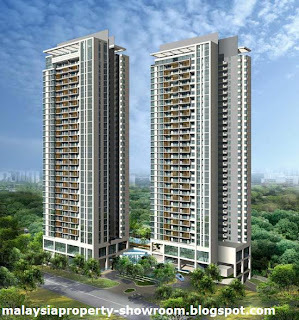 i have 10 units on hand, price range is from: 1,4mill onwards.